SPECIAL!! 1/2 OFF FIRST MONTH'S RENT!! 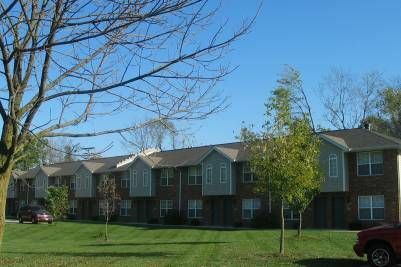 Two bedroom townhome in Glen Carbon, IL, just minutes from SIUE! * Restricted Parking: These units have a two car maximum!